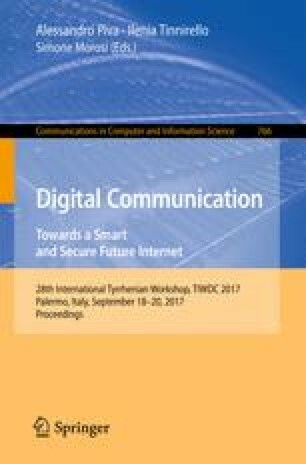 This paper describes an experimental work executed by Carabinieri Forensic Investigation Department (Italy) to explore the performance of the automatic face recognition systems in forensic domain. The main goal of the research is to survey the recognition ability and identification performance of these tools. The experiments are carried out using three commercial automatic facial recognition platforms. In our work we compare the difference between the forensic experts’ way of manual facial comparison with the machine outcome in two different scenarios; the first is a training and certification environment, a facial image comparisons proficiency test to verify the recognition capabilities. The second is a daily forensic caseworks scenario, formed by 130 real cases successfully investigated by forensic experts, to analyze the identification achievement. We would like to express our gratitude towards Salima SBIA, Fredrik Eklöf and Peter Bergström for having set-up, created and organized the ENFSI-DIWG 2013 Facial Image Comparison Proficiency Test. We also want to thank all ENFSI Digital Imaging Working Group and those who have contributed in our experiment.